Austrian Master Baker Michael Mikusch discovered his passion for baking at the young age of 15. Born, raised and educated in Austria, Mikusch became a certified Master Baker at age 22. After bringing his vast knowledge of traditional Austrian baking to work with him in countries all around the world, Mike eventually settled in Chicago. 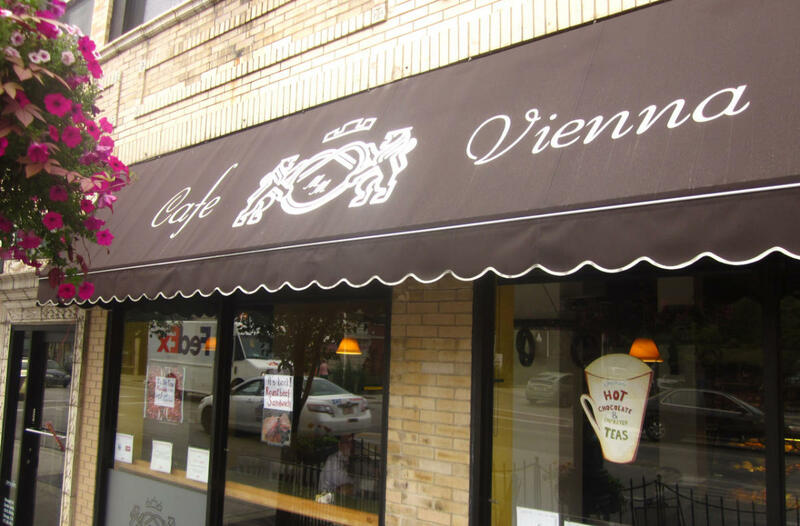 Since opening the Austrian Bakery in 2004, Mikusch has continued to perfect his craft and share his love of authentic Austrian breads, pastries, cakes, fresh salads, gourmet soups, and sandwiches with the Chicago community.